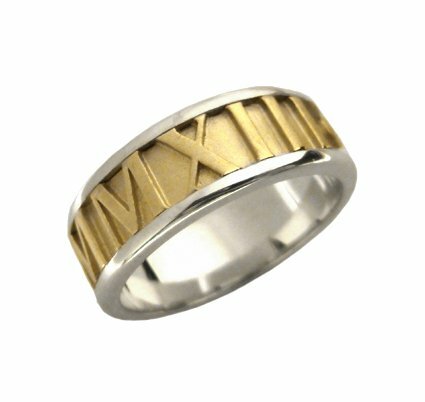 Mark that occasion with this elegant round ring that holds a special date on its external face. 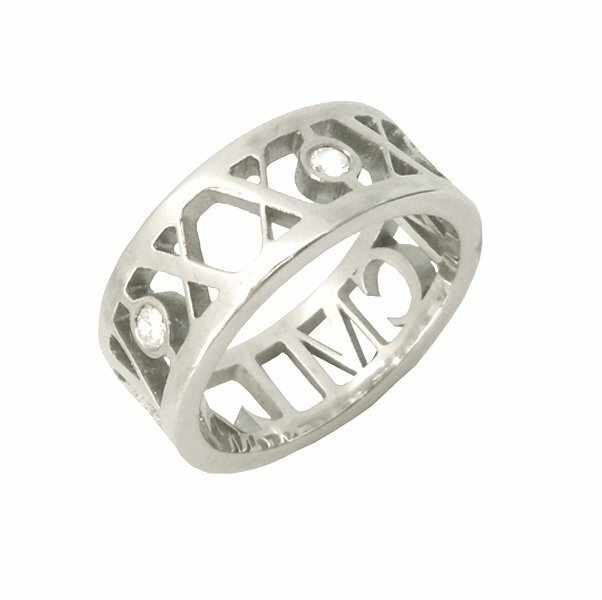 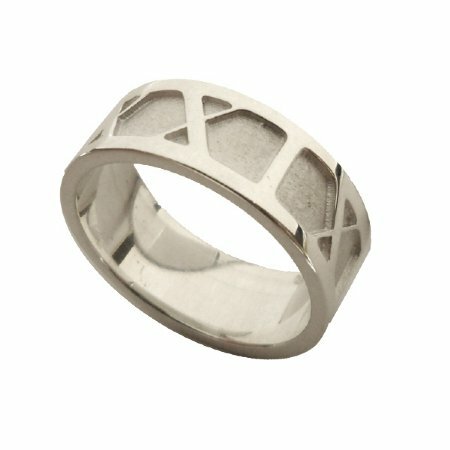 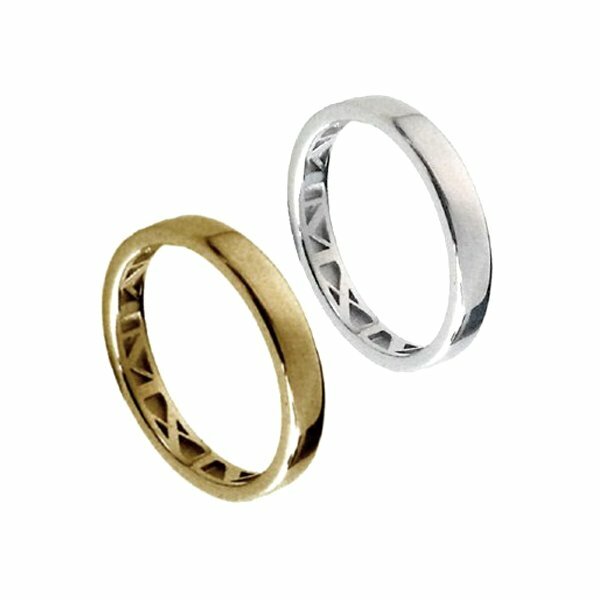 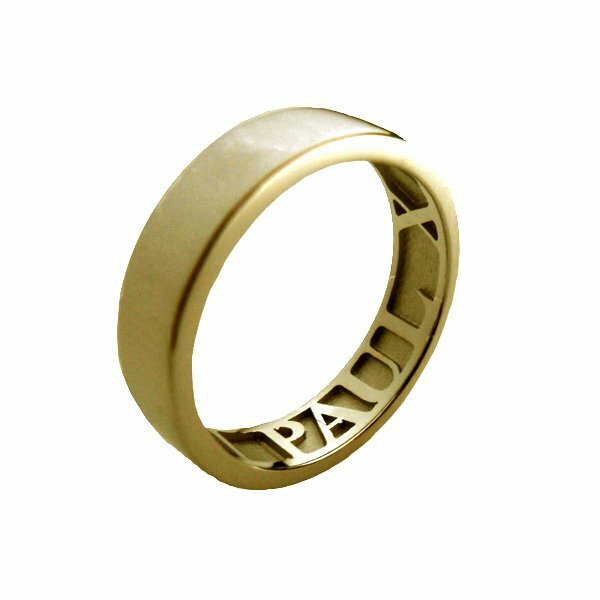 This custom piece is available in whitegold, yellowgold, rosegold, palladium, platinum or two tone! 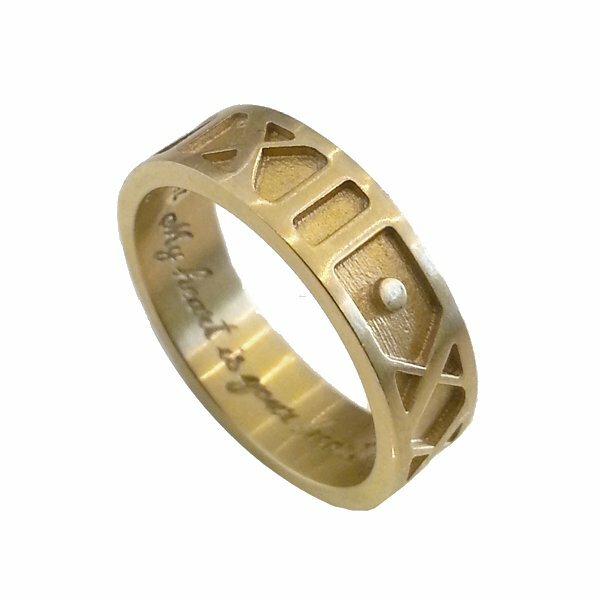 Your ring will be custom made in either a 4mm, 5mm, 6mm, 7mm or 8mm wide band & in any finger size above H. This ring has a lead time, so please let us know the specific date its required. 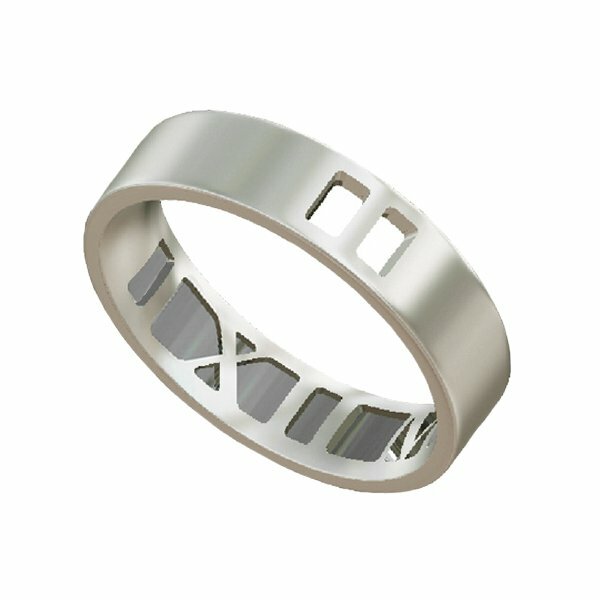 We will issue 3D drawings to confirm the design prior to manufacture.